I read this article and found it very interesting, thought it might be something for you. 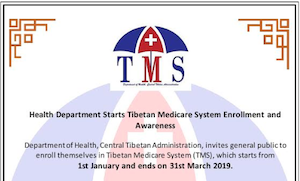 The article is called CTA Launches Tibet News Bureau a Full Fledged News and Media House and is located at https://tibet.net/2019/04/cta-launches-tibet-news-bureau-a-full-fledged-news-and-media-house/. 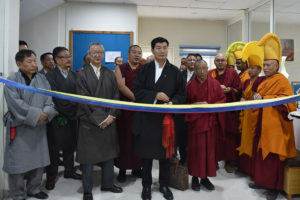 Dharamshala: CTA’s Department of Information and International Relations observed the grand launch of the most awaited Tibet News Bureau today. 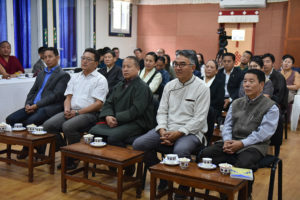 Unlike any CTA’s launch event, the launch of Tibet News Bureau witnessed an exclusive gathering of CTA President Dr Lobsang Sangay along with all the Kalons and Sectaries of various departments under CTA, representatives of Tibetan Parliament. 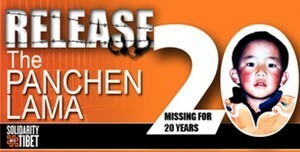 Kargyu Dhondup, Chief Justice Commissioner and Karma Damdul, Justice Commissioner also attended the launch event. 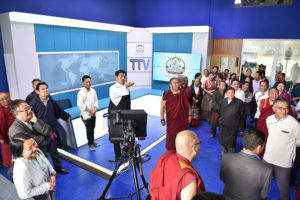 President Dr Lobsang Sangay inaugurated the new studio of Tibet News Bureau and along with the distinguished guests, he toured around the new building. 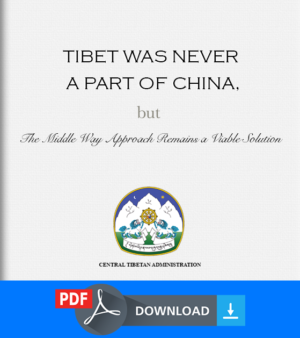 DIIR being the only full-fledged liaison of CTA with the international media and Tibet Support Groups, had to overcome challenges in varying degree to reach where it stands today. 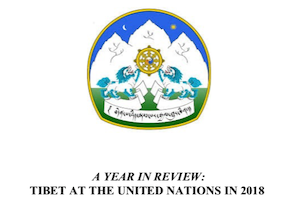 Till date, the media and website section of DIIR has largely divided into TibetTV and trilingual websites of Tibet.Net. 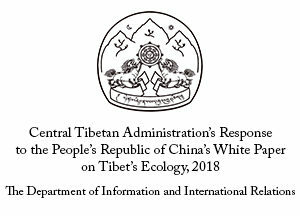 The need for efficiency and better performance in regard to the dissemination of information and news on Tibet and the related subject has resulted in the culmination of ‘Tibet News Bureau’ which will function as an all-inclusive news and media house. 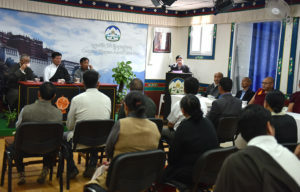 Addressing the gathering, Sonam N. Dagpo, Secretary of DIIR presented a detailed overview of the formation of Tibet News Bureau. “ The news and media conglomerates around the world are advancing at an alarming rate therefore, we must comply with the changes and do our bit,” said Sonam Dagpo. Almost after a year and half of the construction and renovation of the building, DIIR now stands tall with well-equipped facilities. 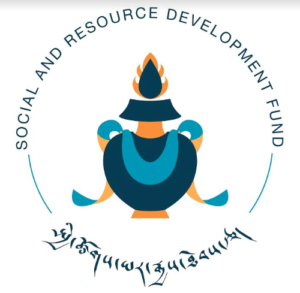 The project ‘Tibet News Bureau’ saw its completion because of the funds and proceedings received from the government of South Tyrol and further aided by the Office of Tibet Japan and Taiwan. 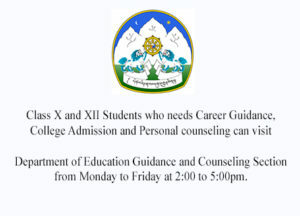 Secretary Sonam Dagpo further indicated the need for educating the public about various initiatives and projects carried out by CTA. 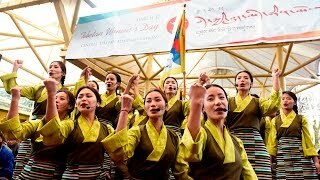 Tibet News Bureau is pertinent to CTA said Sonam Dagpo and thus urged for equal participation and assistance from everyone. 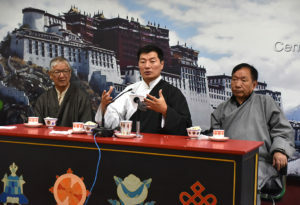 President Dr Lobsang Sangay suggested for reform in the techniques of news gathering and dissemination. He announced a new form of a technique whereby a group from the news and media section will be distributed to different departments whose sole purpose is to collect any newsworthy information from that particular department. That way, “news will have more accuracy, in-depth knowledge and far-reaching impact on the readers and viewers” said, President Sangay. 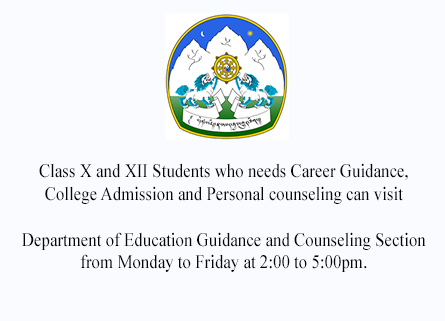 The freedom of press and expression for Tibetans inside Tibet is a far-fetched dream, therefore, the need for Tibet News Bureau becomes all the more meaningful and important.